If you spend most of the winter outside Canada, you may want to explore the opportunity to rent out your Canadian home while you’re away. Renting out your Canadian residence can have a number of benefits, including helping to cover the costs of your winters away. The extra income can be used to supplement or even offset the cost of your winter home or rental. Another benefit is that your home will be lived in and therefore you won’t have to find someone to inspect it daily or every other day, to meet your insurance requirements. Finally, your home will be occupied, which will deter break-ins, and any damage due to non-use, such as your pipes freezing or bursting, and other risks. However, renting out your home isn’t for everyone. You have to be comfortable with strangers living in your home and you will have to clear your home of all your personal belongings, food and alcohol. Finding short term renters can be more challenging and since you will be an absentee landlord, you may need to have someone –or a property management service-- keep an eye on your renters and be on-call for any maintenance or emergencies. Live in a condo or rental unit? If you live in a condo or rental building, be sure to check your condo rules or your lease agreement with regard to renting out your unit. Some buildings have a minimum time for renters such as 6 months or a year. Many condos have moved to change their by-laws to prevent the frequent turnover rentals through sites such as Airbnb. Check your insurance: Speak to your insurer about renting your unit and make sure you are still covered when your home is rented. In some cases, you may need to modify your insurance coverage to rent out your home. You may also want to require your renters to have tenant’s insurance. Tax implications: There could be a number of tax implications when you rent out your home. We recommend you speak with your accountant to determine whether renting will trigger any tax consequences for you or your spouse. Rental income is taxable but you may be able to claim a variety of expenses against that income including advertising for renters, legal costs, property manager costs, utilities, condo fees and insurance. 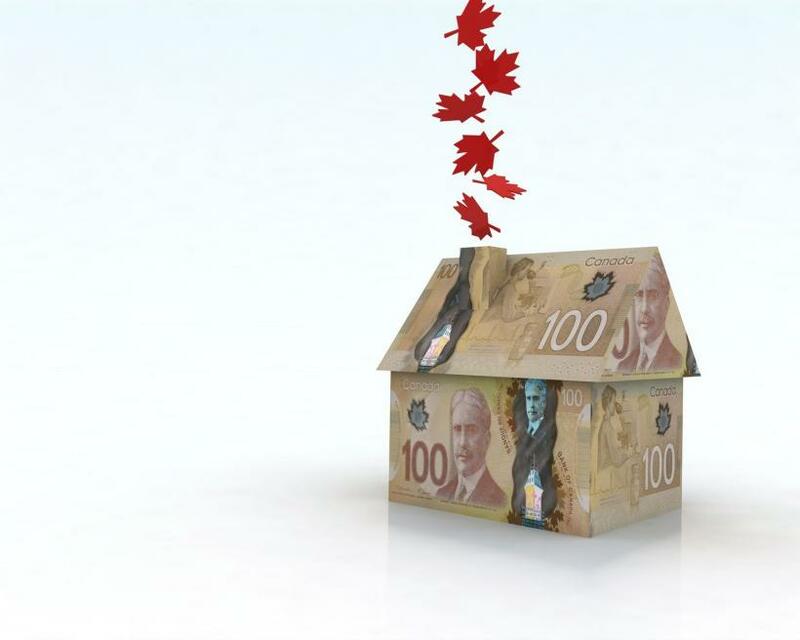 Check the CRA website for a full list of what can be claimed against rental income. A lot can go into deciding how much rent to charge for your property. Generally speaking, fully furnished and equipped homes can command a higher rent, especially for short-term rentals, than unfurnished, long-term rentals. But you need to factor in the condition of your home and furniture, your kitchen supplies, etc., as well as its size, location and the length of the rental. For short term rentals, keep in mind that you will be covering utilities, so be sure to factor that in when determining your rent. Search online for comparable listings to see what rents are going for in your neighbourhood for comparable furnished properties available for short term. To find a tenant you are going to have to market your property, so you will need some good pictures of each room, taken in bright light and obviously after cleaning and clearing away any clutter. Write a detailed description of your home highlighting its location; if a condo, any facilities such as a gym, party room, pool; nearby stores, parks, attractions; as well as a description of the size, number of rooms and bathrooms, parking, etc. Be sure to include details about number of televisions, Wi-Fi, telephone, printer/fax, laundry facilities and any other notable features. Also state any restrictions such as pets and smoking –and state the monthly rental rate plus any other charges. There are several sites where you can list your property for rent including: Kijiji, Craigslist, Airbnb, VRBO and HomeAway. You can also market your property on your own social media sites such as Facebook, Twitter and Instagram. And be sure to let all your friends know you want to rent your property, using your own network can be a great resource for finding a renter! Another option is to put your property in the hands of an agent or company that specializes in short term rentals, who will charge a fee but take care of all the details for you, including the lease and background checks. You will need a formal rental agreement or lease. There are templates available online or you can use a lease you may have signed in the past as a guide. Be sure to include clauses that prohibit your place being sublet, and if your jurisdiction allows it, include a security deposit that you will hold until after the tenants vacate the premises and you can inspect for any damage. Specify if you require tenants to purchase tenant insurance. If you have a property manager or a friend or family member who will oversee your rental while you are away, make sure you add a clause allowing a monthly or bi-monthly inspection. Outline the rent and any other costs the tenant is responsible for, as well as the terms of the deposit such as whether it is refundable if they cancel, and what the terms are. Also lay out the terms for the rent and payment - you may want to receive all or part of it 30 days prior to the start date. You may also stipulate that the home be cleaned a certain number of times either by your regular cleaner or by a company at the tenants’ expense and also that they pay for a cleaning after they have vacated, and add that to the money owed before possession. When you rent your property you will want to store or lock away all your personal possessions, clothing, files, liquor & wine, and valuables. You must clean out your fridge and freezer (or buy a small second fridge and put all your condiments, etc. in there). You have to clean out closets and drawers for your tenants’ use. By agreement, you can leave all your belongings in just one of your closets or rooms, if your tenants don’t need all the space. Put away and towels, linens, dishes and glassware that you do not want used. Leave a sheet of emergency numbers, Wi-Fi instructions, answering machine instructions, your contact info, your cleaner’s contact info, property manager, garbage and recycling procedures, etc. Remember to either forward your mail, or have it held at the post office.